Laira Green School, Plymouth, contracted SunGift to carry out a thorough energy-efficiency survey of their premises. The survey highlighted the areas in which the school would benefit most from replacing their old lights with LEDs. The survey lead to a detailed proposal in which SunGift explained exactly how much energy the school would save by making the switch. 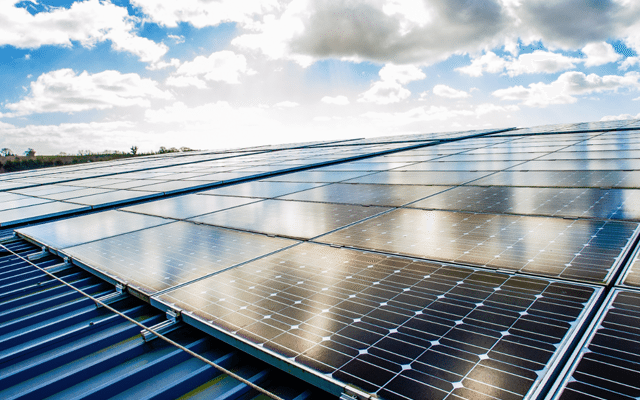 SunGift’s proposal considered both the power output and hourly usage of the lights, so the school was completely informed before going ahead with the installation. 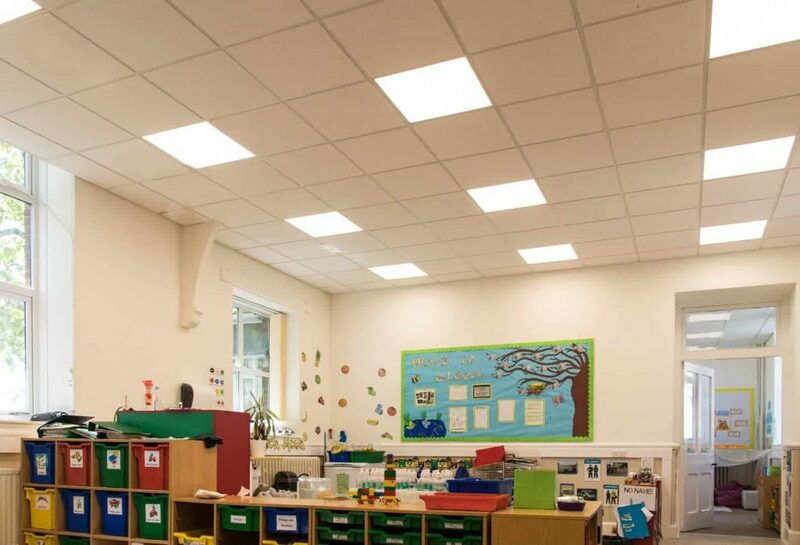 After installing over 300 LED lights the school’s energy bills dropped by 64%. 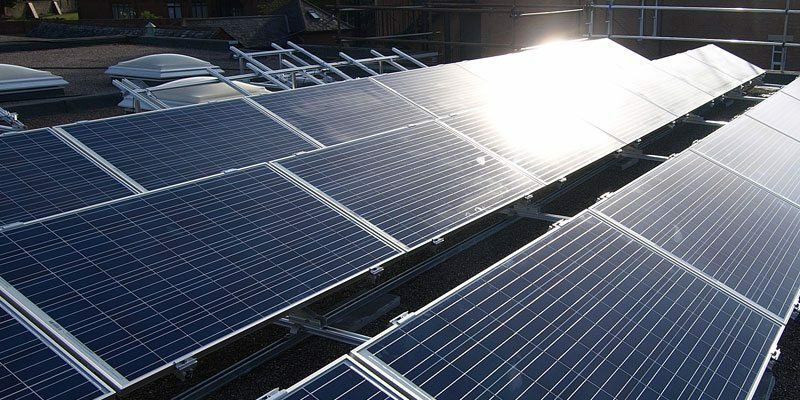 On top of this impressive energy saving, the school can also be proud of their highly reduced CO₂ emissions, which have decreased by 18 tonnes each year.